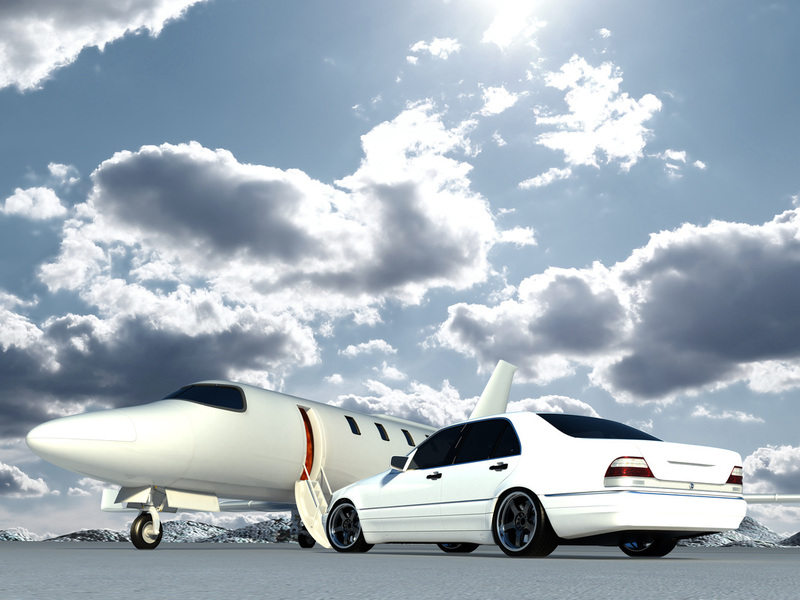 I would like to find a limousine rental service in Oklahoma. Is there one that services my area? We travel the entire state. Below are some of the areas where we have limos and party bus services available. The possibilities are limitless. Check out our easy to fill out form for a free instant quote!